Insect Repellent blend has a pleasant aroma. It can be quite effective in keeping the little itchy critters away. 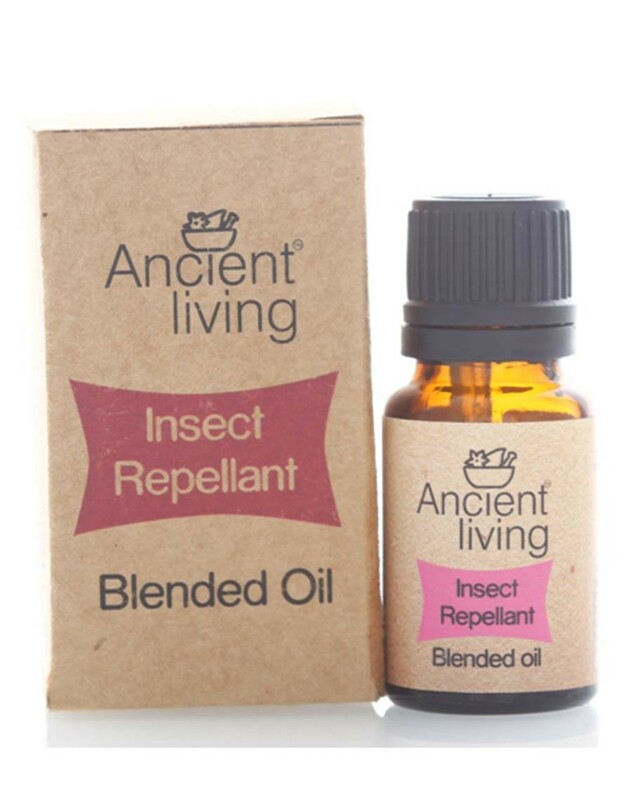 It is claimed to be very effective at repelling various types of insects.